Nairobi and the central highlands are hot by day, comfortable at night and receive a moderate to high rainfall. 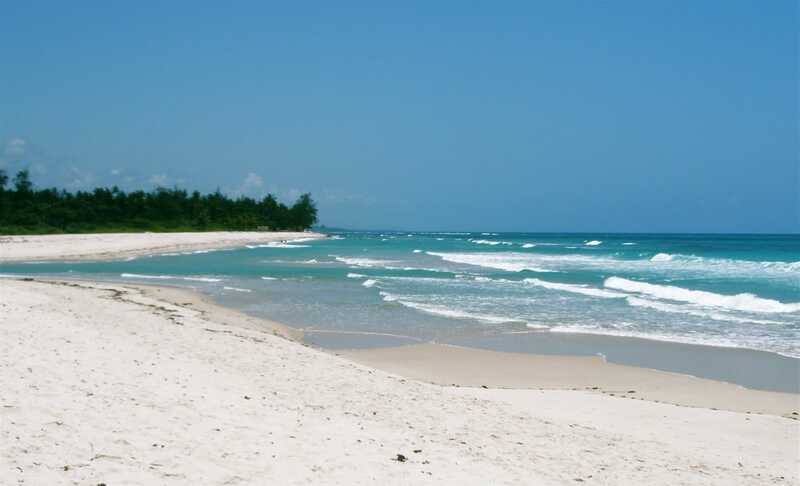 Mombasa and the coast is very hot by day, rather hot at night, and receives occasional rain. The Rift Valley and western interior are hot by day, cool at night and receive occasional rain. March is the hottest month on the coast, but if you can tolerate the heat, it’s a good time for beach holidays. March usually signals the start of the long rains in most safari destinations, which means that game viewing can be relatively challenging, as animals are dispersed away from water sources and thick vegetation tends to reduce visibility, and minor tracks may be inaccessible when inundated with water. Coastal areas will benefit from clear sea visibility before the arrival of the rains, so diving is excellent and marine life abounds.